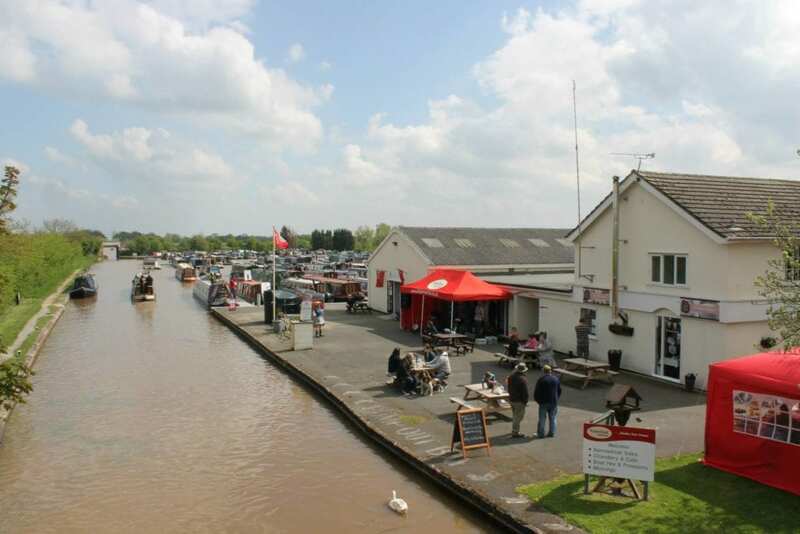 AN open day hosted by Venetian Marina near Nantwich in Cheshire promises something for everyone. It takes place April 28, 10am to 4pm, at the marina on the Middlewich branch of the Shropshire Union Canal. Venetian Marina open day promises to be a fun day out. It will be a great opportunity for narrowboaters and would-be narrowboaters to meet the Venetian Marina team, who will be happy to answer any boat-related questions. If you are thinking of selling your current boat or looking to upgrade, they can give you a free no-obligation valuation. 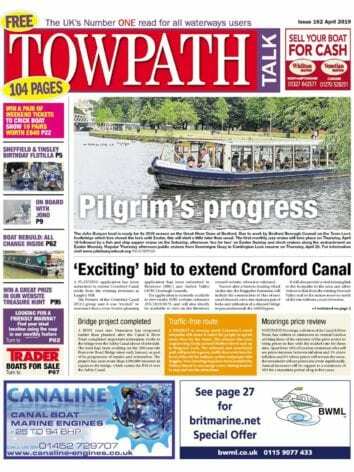 If you’re looking at buying a narrowboat there will be plenty for sale to look around at your leisure. Special offers will be available, and if you’re looking to buy a narrowboat and pay a deposit on the day then they will throw in an engine service for free. Venetian Marina was purchased in 2011 by sister company Whilton Marina Ltd, in Northamptonshire. 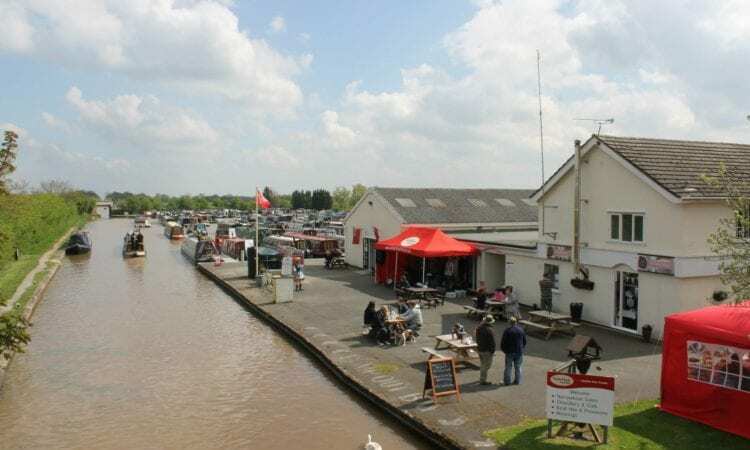 Since then major improvements have been made to the marina; including new mooring pontoons, new water system, re-piling the water’s edge, WiFi, refurbishment of the chandlery and the creation of a new sales office. Venetian Marina is one of the north west’s premier inland marinas, with 150 moorings, workshop, café, dry dock and chandlery. The open day will feature several industry professionals: local marine surveyor Steven Hand, who will be available to talk about hull surveys and answer questions throughout the day; and boat safety examiner Russel Smith who will be available to answer questions about boat safety. Cover and Canvas Repairs will be holding demonstrations. There will also be refreshments and various stalls selling everything from rope work items, glass beads and jewellery, to garden ornaments, and also narrowboat traders such as The Doggie Boat, The Hippie Boat, The Pirate Boat, The Fudge Boat and Stitchmiltz the sewing boat. Members of the Shropshire Union Canal Society will be there to talk about their canal restoration works on the Montgomery Canal. Entertainment will be provided by acoustic duo Baxter and free canal boat trips will be provided by Sue and BJ Sandoe aboard their new day boat. Those who attend will also be entered into a free draw for some fantastic prizes.